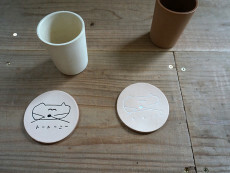 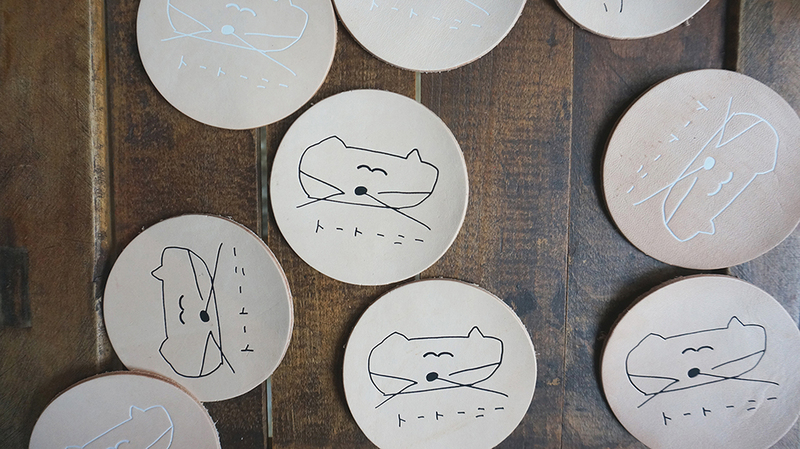 A tanned leather coaster illustrated by artist Masanao Hirayama. 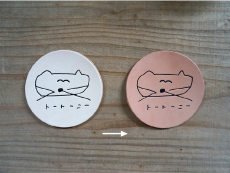 Picture will look different along a transition of leather color. 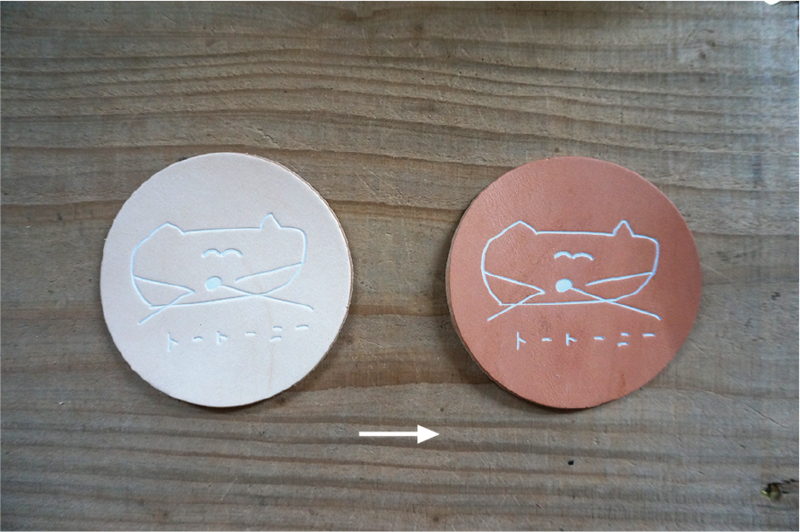 Original leather color is natural (tanned), and the color of embossing ink can be chosen from black and white. 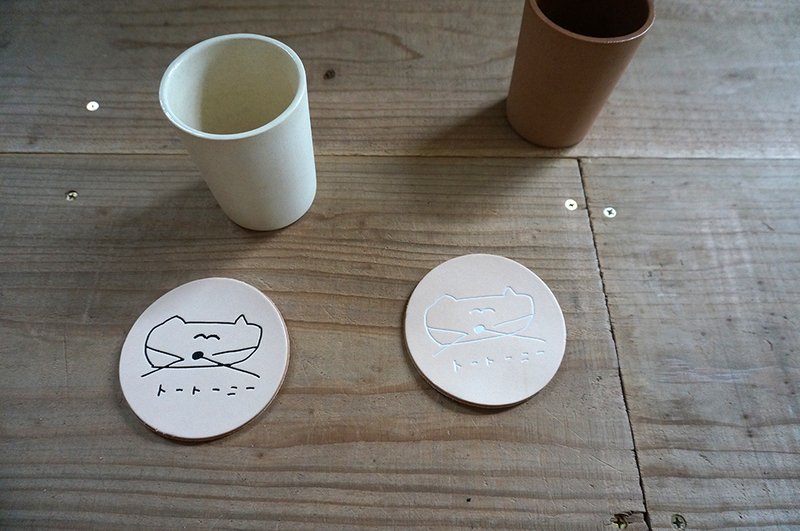 Masanao Hirayama has been releasing works regardless of 2D or 3D. 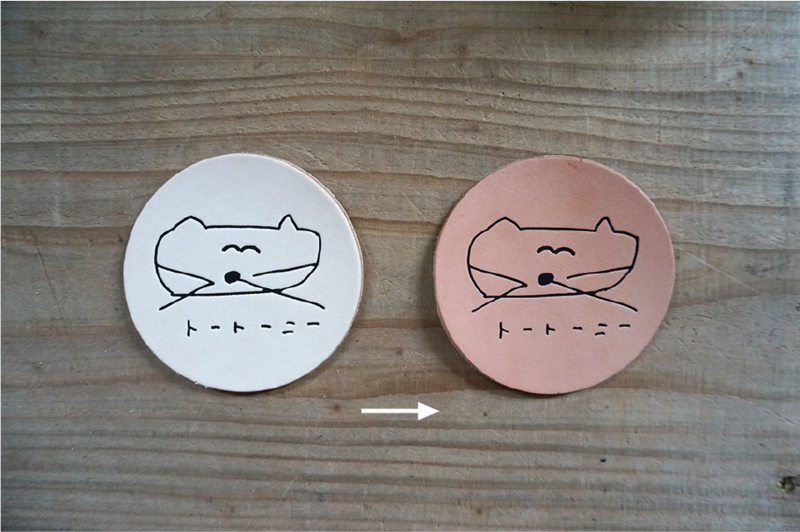 He also gives performances in recent years. 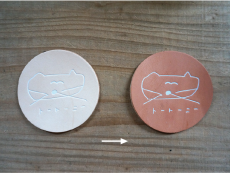 Thickness of the leather can vary between 2.5 and 2.8mm.